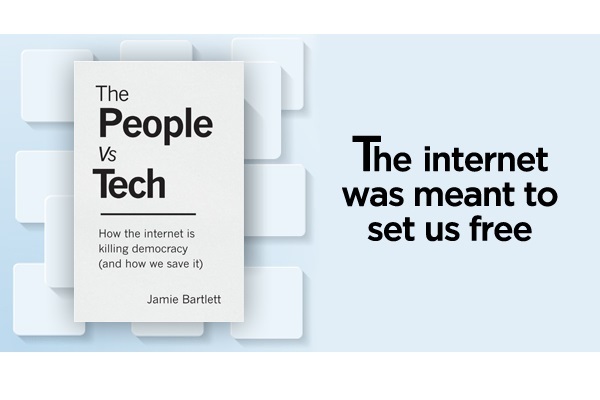 “Jamie Bartlett returns to Berwins Salon North with his book The People vs. Tech to consider – following an earlier visit to discuss its predecessor Radicals. 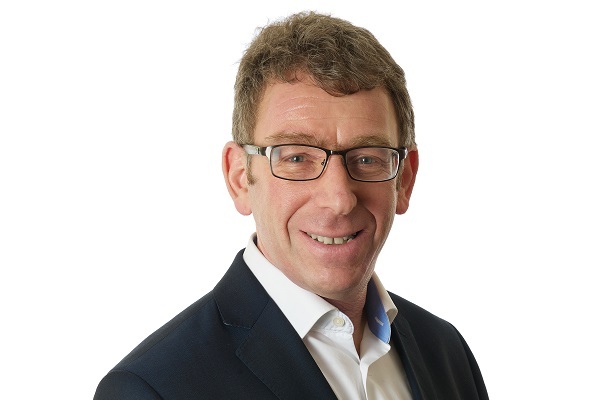 Jamie’s deep knowledge of ideas and radical individuals – especially as they impact the “mainstream” – will continue to fascinate, becoming ever more relevant as we see the rise of tech giants, and challenges from domestic and foreign “bad actors”. Jamie was talking to Cambridge Analytica long before they became a byword for suspect use of personal data for political purposes.